It’d be difficult to imagine life without a smartphone, although that’s exactly what a lot of people are doing. Tired of spending their lives staring into a screen, an increasing number of people are ditching their smartphones and switching to alternative forms of communication. You might remember the landline telephone from when you were younger. You might even still have one in your home. 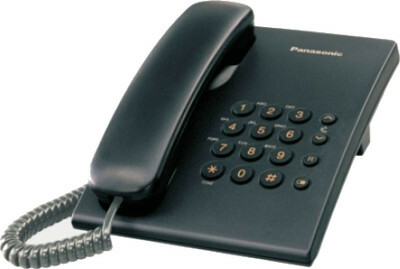 This handy device allows you to make calls to people around the world by simply pressing a series of numbers in sequence. Their voice then comes out of the top end of the plastic device, while your voice goes into the bottom end. It’s a bit like a smartphone without all the buzzing and silly little games. Oh, and you have to leave it in the house or else it doesn’t work. Top features: The excellent 1571 and 1471 services, which allow you to listen to messages and find out who called you. The real killer app, however, is the talking clock. Hit 123 on the keypad and marvel as the precise time is read out to you by a soothing robot! Fans of Doctor Who will be familiar with the telephone box, a small cuboid construction that acts as a decoy for a spaceship that allows you to travel through space and time having all kinds of wacky adventures. In real life, however, these wonderfully-designed boxes house something altogether more impressive: a working telephone. Pour your money in and prepare to be astounded as you can call anyone you like – provided you have enough 10p coins (make sure you hit up a change machine before venturing into a payphone box). 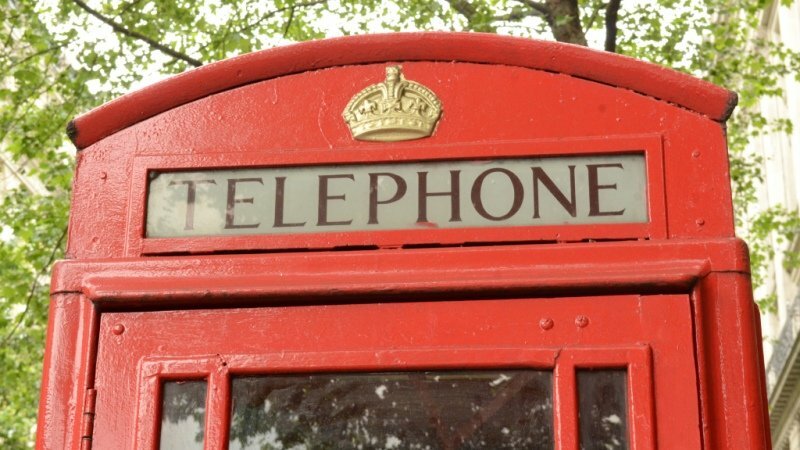 Sadly, the payphone is a dying breed in the UK: as of 2014, there are just 58,000 left. Even more sadly, most of the remaining boxes smell like wee after being mistaken for a public toilet by drunken revellers. Top features: Sturdy glass fittings. You can pretend you’re on Doctor Who. Remember this bad boy? 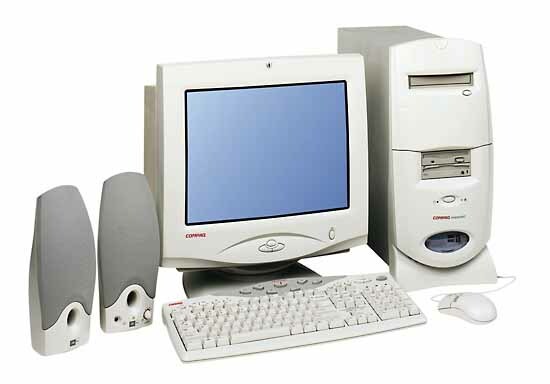 This is a desktop PC and it was the most impressive piece of technology around until people decided they needed to carry all of their gadgets around with them. Don’t dismiss the desktop though. It fits snugly on your desk and has a range of nifty features including a big screen, a CD drive and a fun little thingy called a mouse. You can access all of your usual smartphone stuff on it, including Facebook, Twitter and BuzzFeed. Best of all, you can leave it alone for 5 minutes and it won’t bother you with notifications. Top feature: Unlikely to fall out of your pocket and smash on the ground. Text messages are for losers. Instead, dig out your quill and parchment and write your friends a letter. Try to use full words instead of slang (‘lmao’ doesn’t translate well to the page, for some reason). Once you’ve finished writing, pop your letter in an envelope and stick a stamp on it. 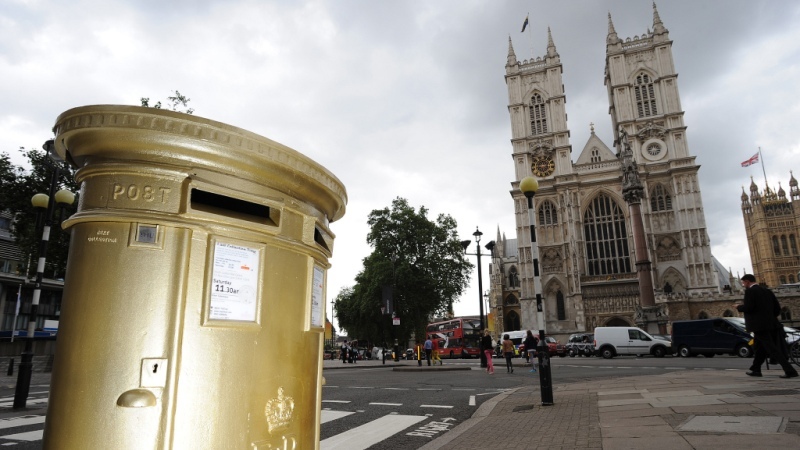 Walk down to your local post box (ask your parents) and shove it into the magic hole and voila! A non-smartphone text message! Top feature: You’ll feel very wise and important while writing your letter. 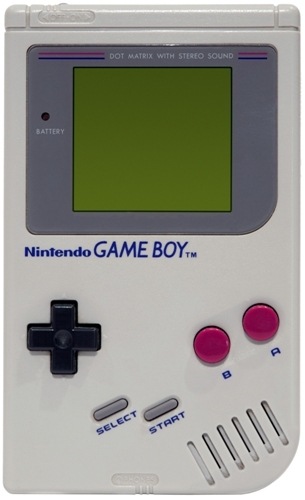 Forget Angry Birds and Candy Crush Saga, gaming on the move is all about the Game Boy. Pokemon, Mario, The Legend of Zelda – you’ll wonder why they went out of fashion. Then you’ll run out of battery after 2 hours and remember. Top feature: The uber-trendy geek-chic plastic design. Before Facebook, before Twitter, and before even the internet, there was the pub. The pub is a place where people from all walks of life can convene and chat about whatever they like – imagine Facebook without selfies and constant reposts from The Lad Bible and you get the idea. Top feature: Pork scratchings: the ultimate social sustenance. Have you got any good alternatives to mobile phones? Then share them with us in the comments below! If you’re planning to ditch your smartphone, why not sell it for cash with musicMagpie?